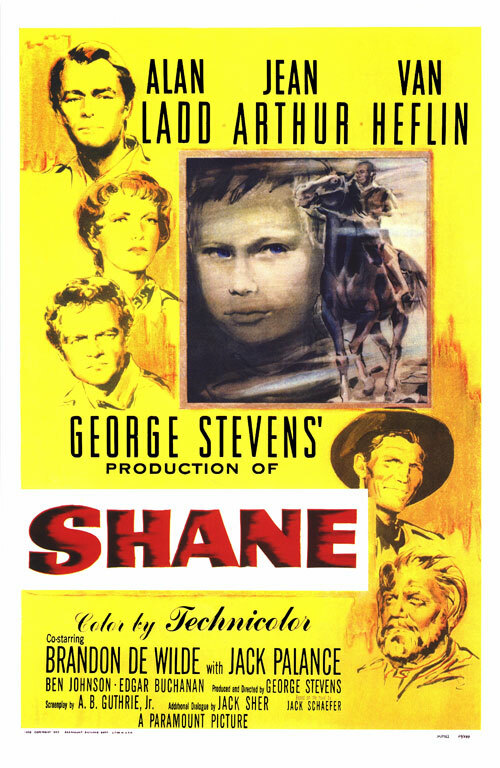 My Picks: Top Ten Westerns – Did You See That One? 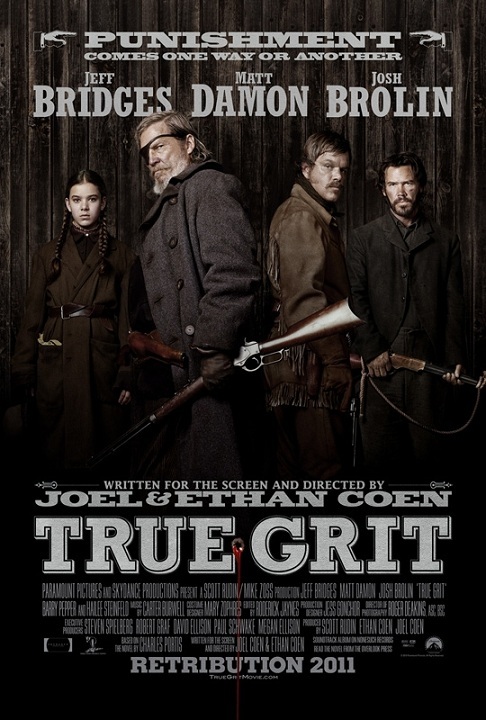 Westerns might be the quintessential American film genre. Themes of justice and good versus evil dominated the genre from the birth of film making through the 1950s. As the genre has continued these themes were joined by revenge, retribution, greed, lust, and sometimes pure violence. Although the Western has evolved, the fascination with the West has never lessened. That great backdrop of the wild West is a great setting for the wonderful stories directors have told since Edwin S. Porter’s The Great Train Robbery in 1903. Here are my top ten Westerns. 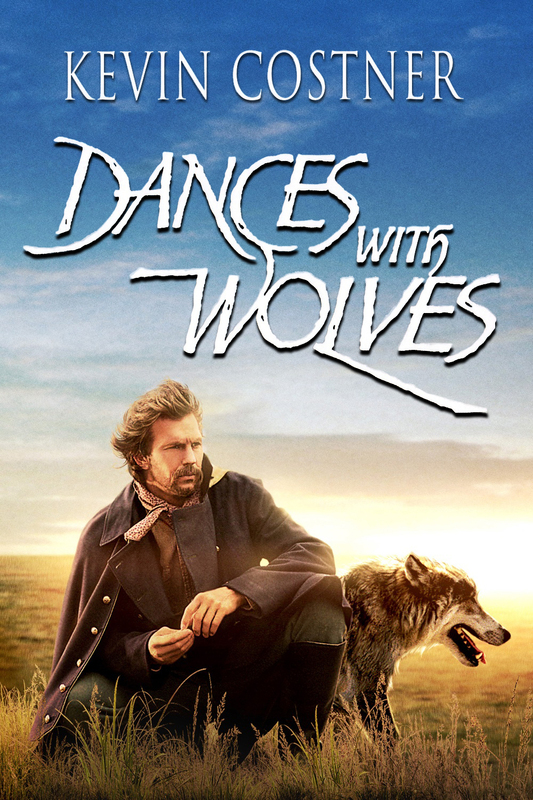 Young Guns is a good movie,I actually enjoy it a lot. I recently reviewed it also. Lots of great films. 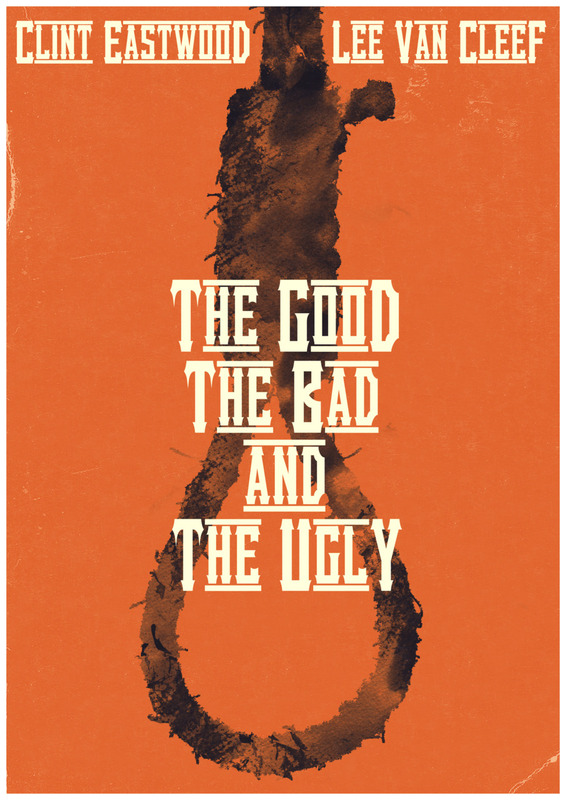 The Good, the Bad and the Ugly is my personal favorite. That’s a great one. This list was hard since the top three or four all really are equals in my mind. I’d love to see your list. 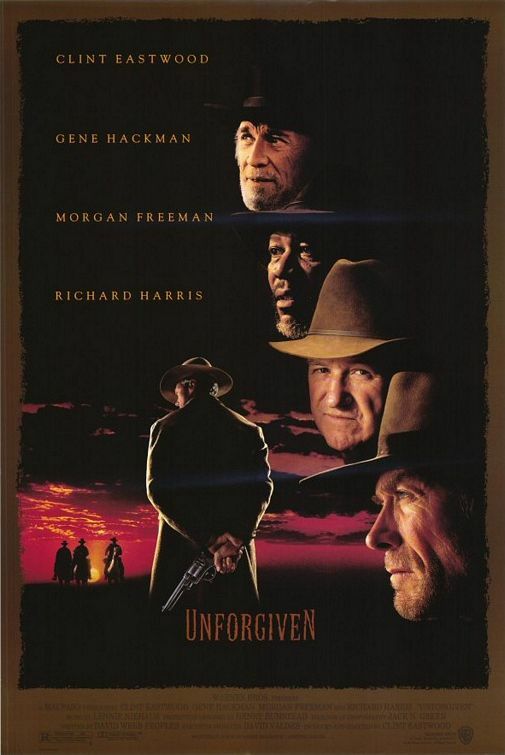 Pingback: Unforgiven | Did You See That One? 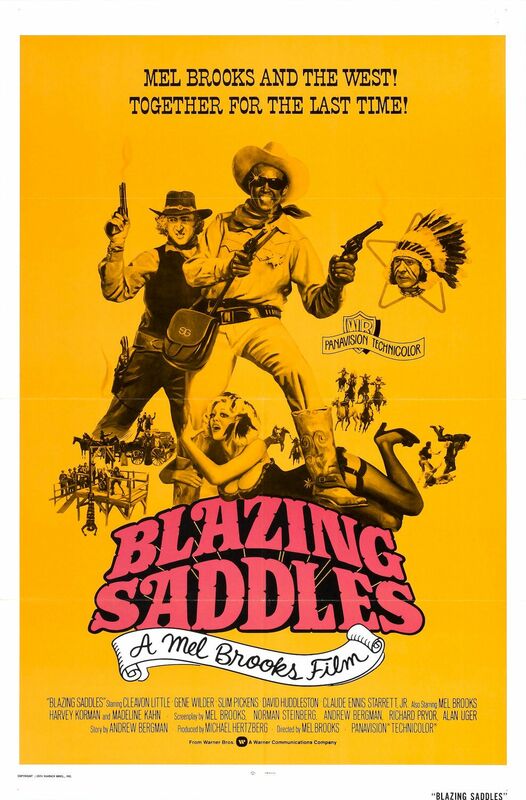 Pingback: Blazing Saddles | Did You See That One? 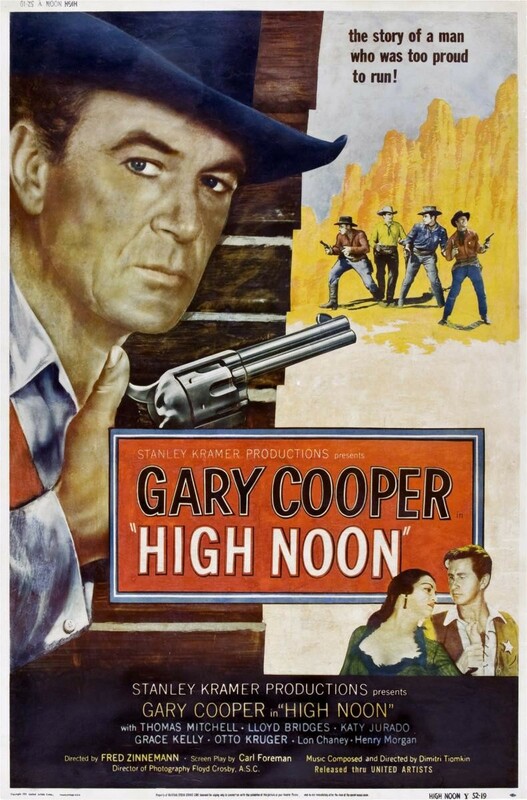 Pingback: High Noon | Did You See That One? 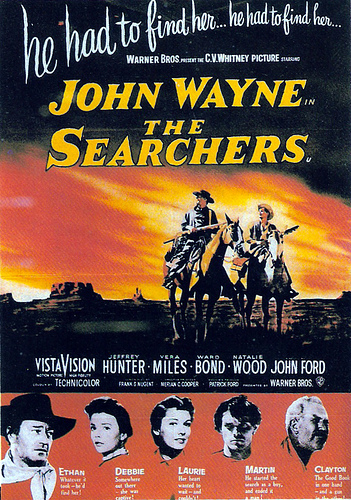 Pingback: The Searchers | Did You See That One? 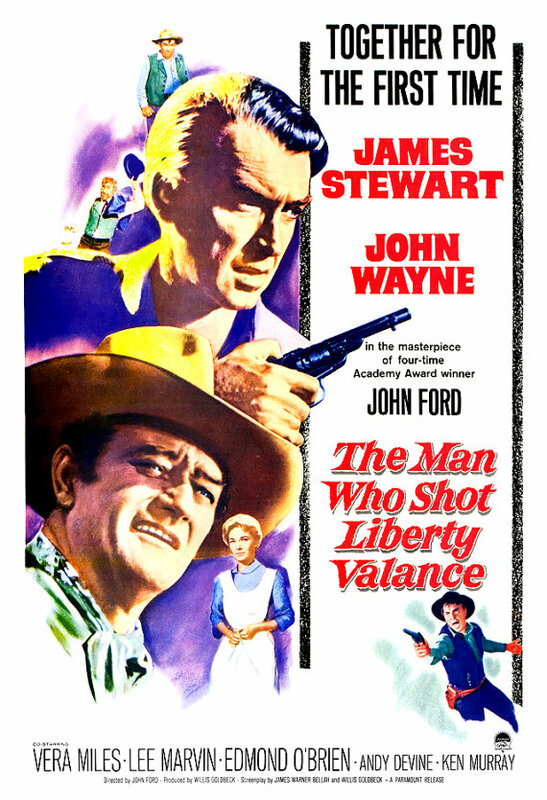 Pingback: Jimmy Stewart: The Man Who Shot Liberty Valance (1962) | Did You See That One? 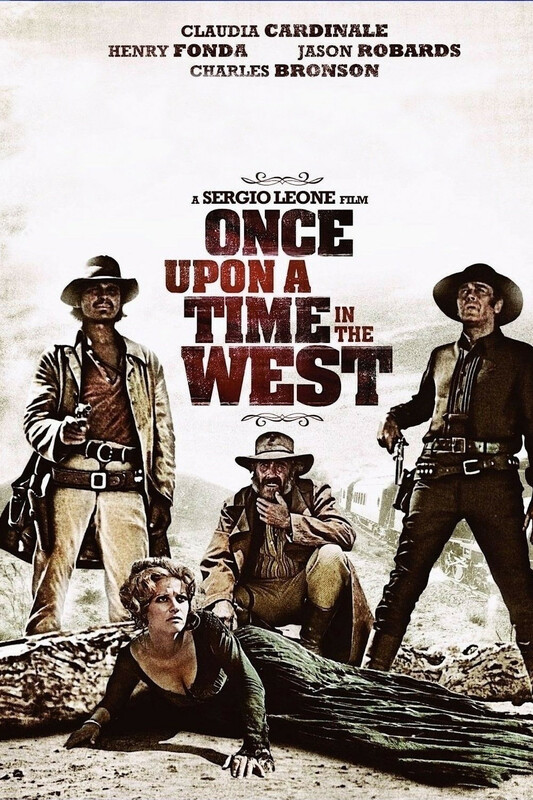 Pingback: Once Upon a Time in the West | Did You See That One? Pingback: Shane | Did You See That One? Pingback: Run of the Arrow | Did You See That One?